Someone who wants more customers approaches me several times a month. Their time is limited, or they have a hard time mingling with new people, or whatever, and they don’t want to go to networking events. But they want sales. Long gone are the old days of sending press releases to the media. There is less “news hole” available and fewer reporters, and nobody wants to know about every single small detail of your business life. Yes, I tell people, it’s a shame the news media doesn’t have the space to publish stories about you but…and this is a big “but” I tell them…be your own publisher. Become your own marketer. You can send email announcements to your contacts and you can post as much as you want on your social media accounts. 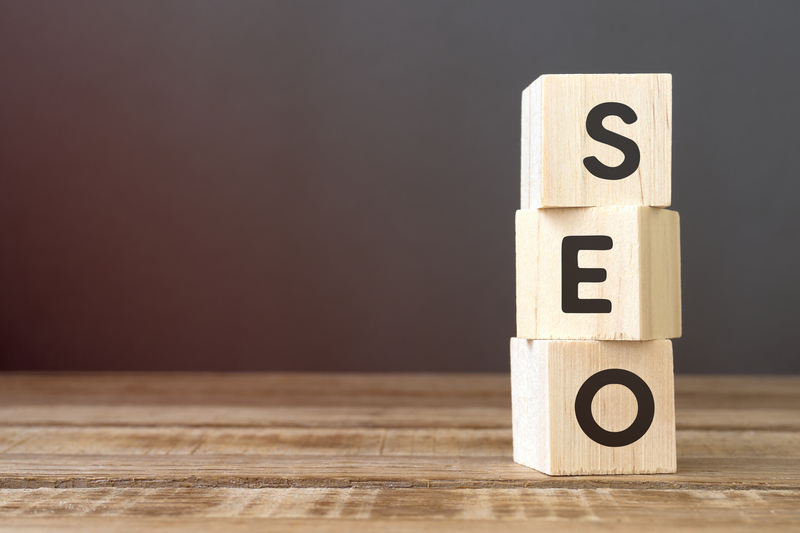 Why is SEO so important for the growth of your business? Because it connects you with the people who are looking for you. It’s that simple. There are two ways to do it: through “paid search” and “organic search.” You’ve seen it every time you’ve Googled something. The word “Ad” in a box indicates the paid search results. You find them at the top and bottom of the page. Paid search is also called PPC, which stands for “pay per click.” The seller is paying for Google AdWords, and the amount the advertiser ultimately pays is configured after each click, hence “pay per click.” The seller, which could be you if you go this route to reach potential customers, sets an amount to pay per PPC campaign. The unpaid websites are in between these paid ads. They get ranked organically and don’t cost anything. They earn their position naturally in a number of ways through relevant content, key phrases and links. Bill Gates said, “Content is King” (yes, that Bill Gates) in a 1996 essay published on Microsoft’s website. “No company is too small to participate. The Internet also allows information to be distributed worldwide at basically zero marginal cost to the publisher. Opportunities are remarkable. Obviously, there’s more to finding the secret sauce. One good source to learn more can be found in Andy Crestodina’s piece about the basics of SEO. He goes into the finer details. The bottom line is that we all have the ability to reach out to potential customers in a relatively low-cost, low-activity way. With the help of a knowledgeable communications team, new business development is, literally, right at your fingertips.